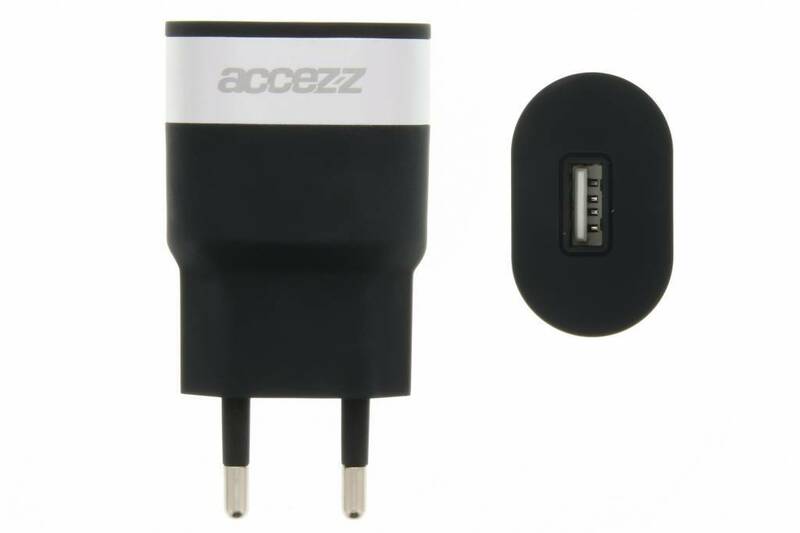 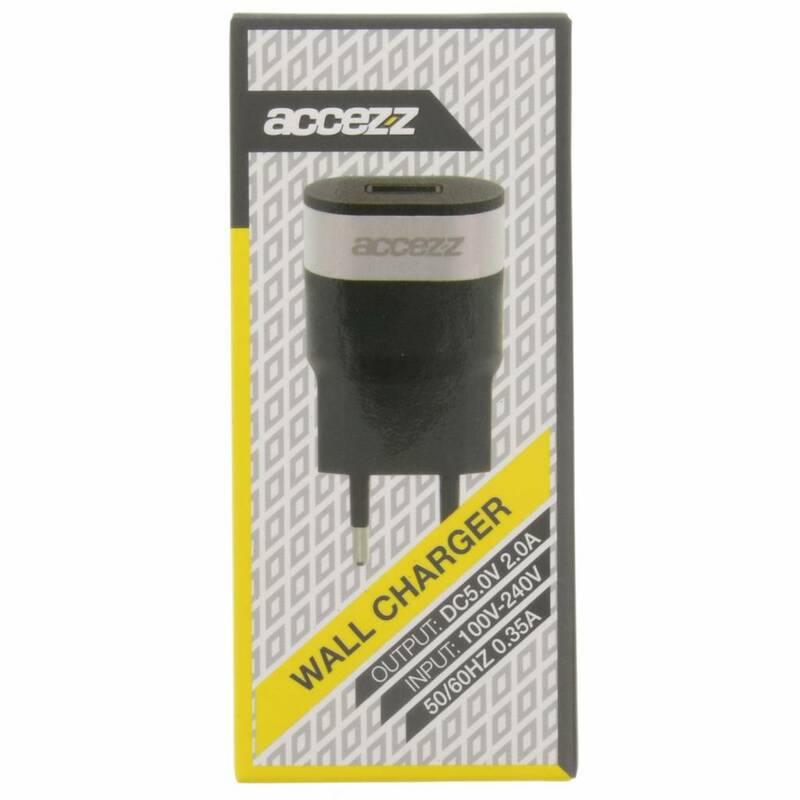 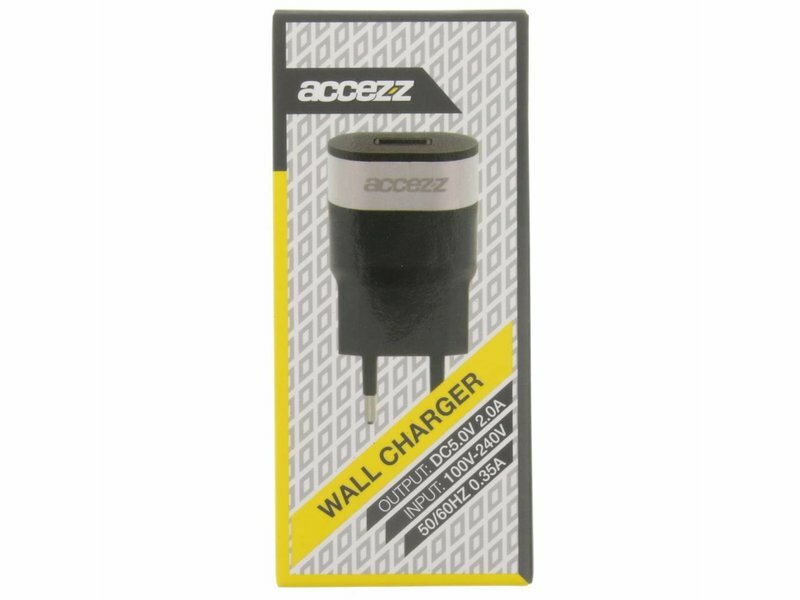 Charge your phone with extreme pace thanks to this Accezz Adapter! 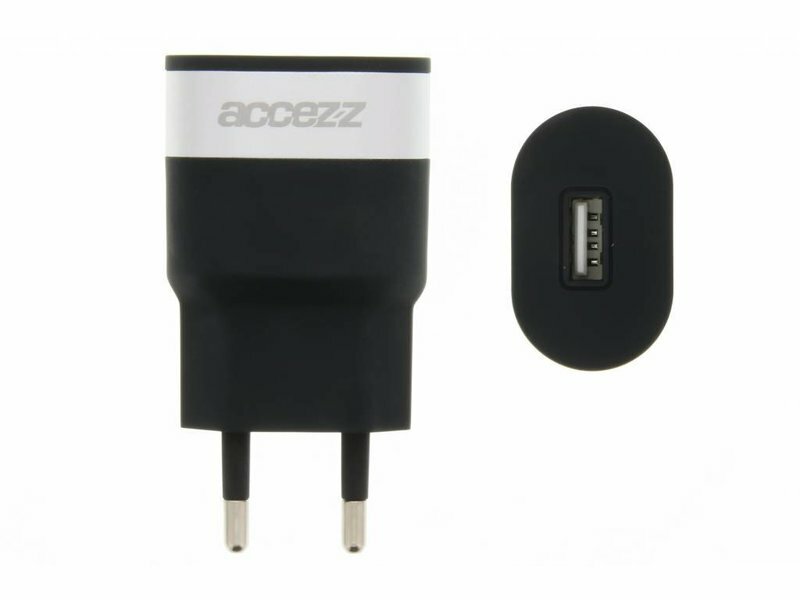 The adapter is to be used in combination with your phone's USB charging cable. 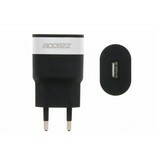 Your phone can be fully charged in no-time at all due to the staggering output of 2 ampere.